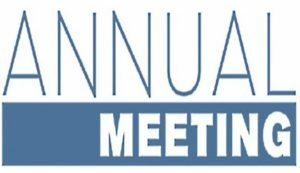 The StoneRidge 2018 annual association meeting was held on Sunday, December 16th at 1:00 pm at the home of Richard Burgett 4327 Stoneridge Dr. Please use our Contact Form if you have any questions! for a map to Richard’s house or to call Tim about this visit the calendar event page.